Bitter cold night on the parking space and long drive over icy roads could put significant stress on our vehicles. They are designed to withstand extreme weather, but a long term exposure to the element will eventually cause damage to our cars. Cold weather will affect the ability of our car to stay properly on the road. 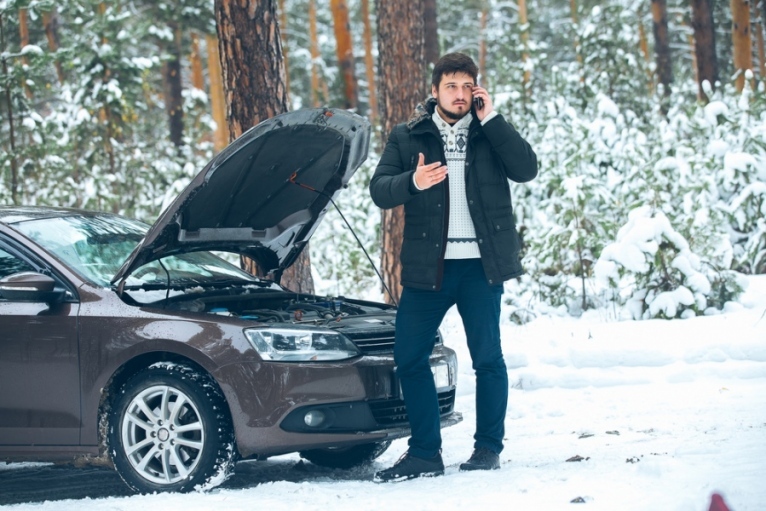 Winter and very low temperature is something that’s beyond the control of many car owners, so they need to adapt. You need to start by considering the obvious things, such as making sure that you have enough antifreeze applied to various liquids inside the car. The tire pressure should also be adjusted to match the cold road surface, however we may still overlook a few details. One thing that we often ignore is keylocks of our cars. It isn’t a laughing matter, because frozen locks during a cold winter day can be really troublesome. There’s no easy and quick way to unfreeze the keylock. Your best bet is to avoid the freezing in the first place. All locks will need to be properly lubricated when winter begins to arrive. Lock mechanism can be affected by wear and tear after repeated use, so you need to make sure it is still working properly. During the coldest winter days, you should use the lock at least once a day, so all its parts are always lubricated. Other than lubricating the key locks, you should also pay attention to door hinges. You should check anything the mechanically closes and opens. Things should be examined when they get sticky. Before the winter strikes, you need to check the weather stripping of your car. When it gets brittle or worn, you need to replace it. 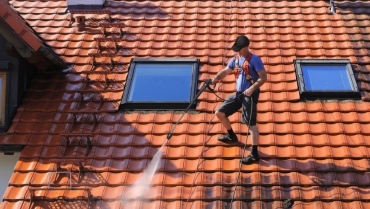 If the condition of the stripping is still relatively good, you may apply special silicone-based produce to prevent freezing water to completely destroy it. During the winter, the road can be especially wet and you will need to use the windshield wiper more often. You need to check the wiper blades and you need to replace it even it is in somewhat worn condition. The wiper blade can fail in the middle of winter due to frequent uses, this can be quite dangerous during long-distance trips. You also need to check the windshield washer fluid and it is essential if you want to keep the windshield perfectly clean. You should check the reservoir and add enough anti-freeze solution. It is important to ensure that your vision can be kept optimal. Ignoring the importance of washer fluid could affect your safe operation and you need to ensure positive outcomes from your trips. Sometimes the roads can be very ugly. You should know that road condition should be considered as an important factor and you need to always be aware about it. If possible, you should avoid roads that can really be bad and may increase the risks of accidents. You need to be careful, because if bad things happen, it will be quite expensive.